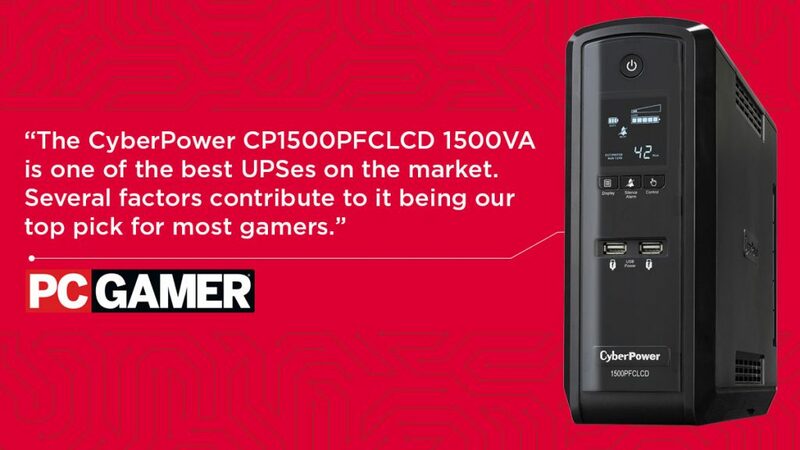 For smaller accessories and network equipment, PC Gamer made the CyberPower EC650LCD their top choice. 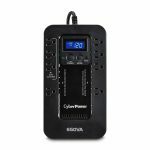 “At a price point of less than $60 for 390W/650VA, the EC650LCD has enough power reserves to keep the average home network alive for well over 15 minutes, which is enough time to exit your game/applications, save all your work through the network, and shut everything off gracefully during a power outage,” according to Dwiar. PC Gamer magazine has been covering PC gaming for more than 20 years and publishes worldwide print editions, and around-the-clock news, features, esports coverage, hardware testing and game reviews on PCGamer.com. Read the full review on the PC Gamer website.